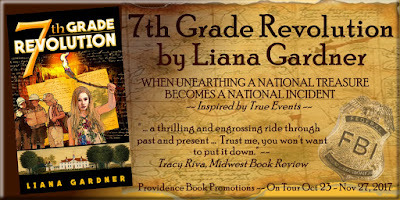 7th Grade Revolution is a part mystery, part adventure Middle Grade inspired by true events and blended with history—educational and flat out fun. 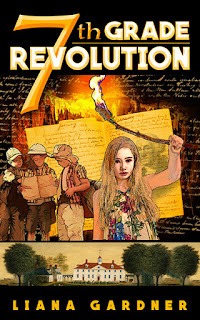 The true events were based on a classroom module on the Revolutionary War where the teachers of Exploris Middle School challenged the 7th Grade to come up with the schedule, rules, policies, etc. to govern the school because the premise was the 7th Grade had won the revolution. On hearing the classroom experience, my writer brain immediately went into “what-if” mode ... What if things started off as a classroom experience, but then became real? Writing is not a competitive sport. The only person you should ever be competing with when writing is yourself. It’s so easy to get caught up in who writes faster or who has more sales, but what truly matters is making sure the book you’re writing now is better than the last one you wrote. There are so many things I love about being a writer—getting to know characters and taking their journey with them, the brain explosions when a new idea bursts into being, writing a phrase I’m proud of, no dress code—but the best thing will always be when a reader connects with the story and characters. I will never ceased to be amazed at how the words on the page have the ability to influence and impact the lives of others. And sometimes as the author we may never know how or how much. 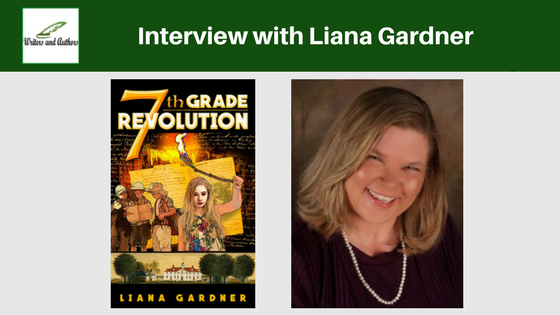 It may sound odd because the beginning the book is based on true events, but the reason readers will enjoy 7th Grade Revolution is they have a chance to suspend disbelief for a while and leave the real world behind to follow century-old clues left by a crazy Revolutionary War buff. The kids have to defend their school against a government agency and there is a race to see who will find the treasure first. And the book has a lot of elements I loved to read about in my younger years (and still do), like hidden rooms, secret tunnels, and figuring out a mystery. Michael Canales of MJC Imageworks. Originally the cover was intended to be a mock cover because we had to submit a package to a producer interested in it for film, so Michael quickly put it together to meet the deadline. But the publisher and I loved the image so much, we decided to stick with it for the final cover and had Scotty Roberts do the typography and I couldn’t be happier. One of the unexpected moments came while conducting some research. I wanted an artifact from the Revolutionary War to figure in the story and needed it to have significance of national importance. I had absolutely no idea what the end result would be, but dove into the internet hoping I’d know it when I saw it. I don’t even recall the search terms that finally fished up a cameo of George Washington on painted wood. I liked the look of it and thought it might be the perfect object to have been hidden for so many years, but still had no idea how it would be of national importance. Until I saw who the artist was and the rest of the plot blossomed. Patience Wright, first American sculptor, worked with wax and made busts of nobles and prominent people like Benjamin Franklin and George Washington. It turns out Patience was also a spy in King George’s court as she was there at the outbreak of the war and used to secret information overheard at court in her wax busts to be sent back to her sister in Pennsylvania who then conveyed the messages to the troops. Beautiful. Unexpected. Perfect. 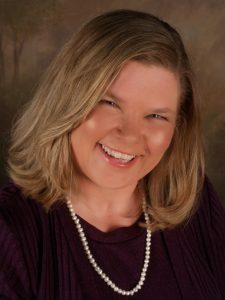 I am currently working on another Middle Grade Novel, which will be the first book in the 5-book Homeless Myths Series, called The Star Warriors and the Secret of the Red Key. A few years back, I read an article someone had written in 1997 about homeless kids in Miami and the myths they held that helped them make sense of the world they lived in. One of the points the article made that really got my brain whirring was they found children in other regions also held many of these same beliefs. For example, one of the most widely held beliefs is surrounding the myth of Bloody Mary. The children believe when one of their companions has been hit in a drive-by shooting, that Bloody Mary had marked them and they were bound to die. The kids don’t speak of these things to adults, but pass them along to other children on the streets. The “elevator pitch” for the series is: Five homeless kids struggle to survive the streets of Los Angeles and unwittingly wind up as key players in a life and death struggle to give humanity a second chance. The simplest answer to what inspired me to become a writer is books. When I was young, I was frequently sick and was confined indoors, so books became my gateway to the outside world. Once I had a taste of what could be found within the pages of a book, I consumed them because I could have adventures, and travel to other lands, and see what life was like for others. I frequently would continue the stories in my head because I wasn’t ready to be done with the characters. I read so voraciously, I read through our entire local library, and when I was nine felt the books for my age were “too young” so with a group of friends, we decided to write a book ... except I’m the only one who put anything on paper. Now my inspiration to write comes from the characters who need their story told. Without a doubt, Louisa May Alcott and Little Women had a huge influence because of the identification I had with the character, Jo. The dramatic feelings, preferring to play with Laurie instead of doing more “womanly” things, wanting to get out there and live her life, and for all her good intent, anger being a downfall. Another favorite I wore the cover off of was Harriet the Spy, by Louise Fitzhugh. With Harriet I identified with not quite fitting in, and being the oddball. While I didn’t sneak into people’s houses and spy on them, I did notice things that were going on in the neighborhood, more than most kids my age. Agatha Christie gave me a taste for reading mysteries that has never left me. I was shocked the first time I heard she had written some books she didn’t like, because they were an obligation and had to be done for a deadline. Yet, later on re-reading, I knew without being told which books those were. I always enjoyed the books with Ariadne Oliver because I felt the authorial tongue-in-cheek with the character. Ariadne got to say things Agatha couldn’t say to her public. Such an interesting interview. 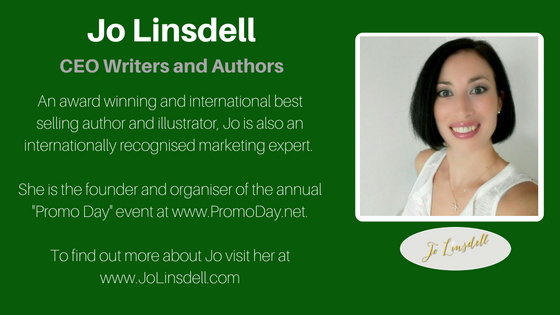 I truly enjoy knowing more about authors!